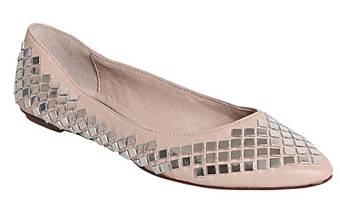 Right now I am on the hunt for some new ballet flats. 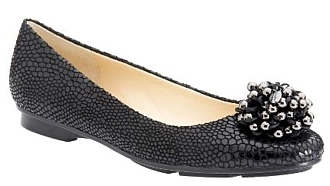 Here is a fab list I put together of some of my favorite dressy and luxe flats from Tory Burch to Nine West and more. 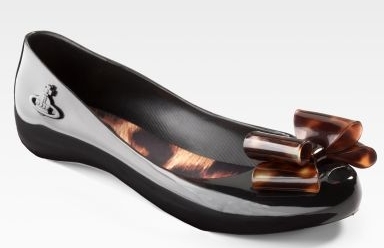 The Nine West is actually very reasonably priced so I’m seriously considering scooping up the these lovelies! 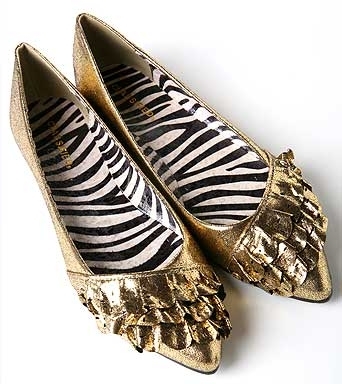 With comfort and style, these oh-so-chic flats will dress up any outfit! 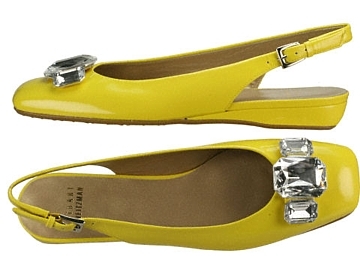 I’m sooooo in love with the Melissa Vivienne Westwood Ultragirl III Flats, probably among the most adorable flats I’ve ever seen! 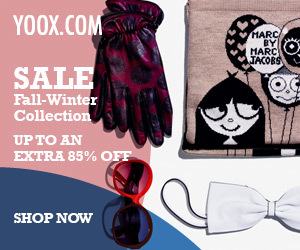 Made with rubber, so perfect for rainy days & super easy to maintain! 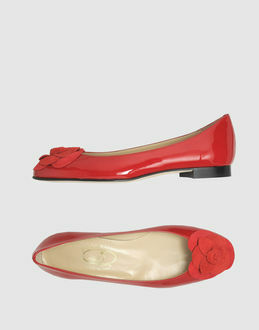 Here are my top 5 must-have party flats.